Happy Release Day: Ghost Story! 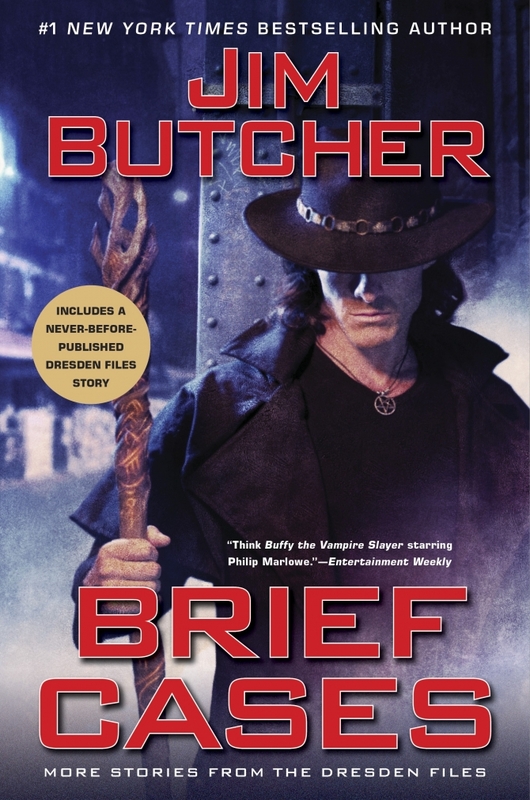 The long-awaited thirteenth book in The Dresden Files is released today in the U.S.! 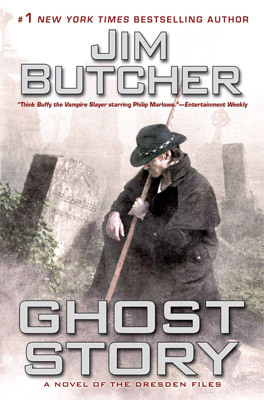 Order a copy through the Jim-Butcher.com store to keep this site going strong, or support your favorite local independent bookstore! Or if you’re lucky enough to be within driving distance of one of Jim’s signings, grab a copy at that store to thank them for hosting the awesome authors you love. If you prefer audio format, you can delight your eardrums with John Glover’s reading at Audible. Fans are now invited to participate in Ghost Story discussion on the forum, but please read our spoiler policy first to make sure you’re posting in the appropriate place.